How Much Should I Charge for Laundry Service? To encourage customers to come in, charge by the pound for all your laundry services. In the end, most pieces end up costing relatively close to what they would if priced per piece, with heavier pieces costing more. Charging per piece raises the standard of your business and makes the customer feel that each piece is being appropriately looked after. When done this way, a laundry cleaning business normally charges more for larger and heavier items like bedding, jackets and sweaters and less for simple materials like tank tops and shorts. Remain competitive in the area that your business is in. If no other laundry services exist in your area, charge by the piece to bring a level of professionalism to your business and make the most money. If other services are competing for your business, try charging by the pound to attract customers. 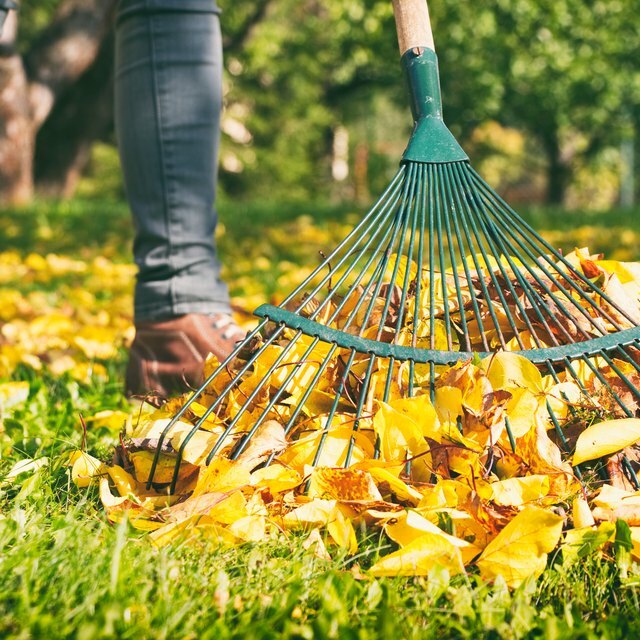 How Much Should I Charge to Rake Leaves? What Is USPS First-Class Mail?